How well we know, especially in North Carolina, the quickness with which the dog days of summer give way to autumn&apos;s chill. Some of our residents and visitors mourn the turning of the season - saying goodbye to beach chairs, sunscreen, warm water, and ice cream cones. Others hail the first fallen leaf as the harbinger of cool weather, college football, bonfires, and hot toddies. Unlike the great East vs. West BBQ debate, there is no right answer here. However, fall is one of my favorite times to be in JoCo and it&apos;s not just about the fantastic weather... there&apos;s also so much to do. Seriously, there&apos;s even more events in this round-up than last year. Best of all, it&apos;s all family-friendly! Autumn is an excellent time of year to explore Johnston County. Starting in September visitors and locals will find many unique festivals to enjoy, and several that honor JoCo’s agricultural heritage. Placement at the juncture of I-95 and I-40 makes JoCo a convenient location to visit on the East Coast. 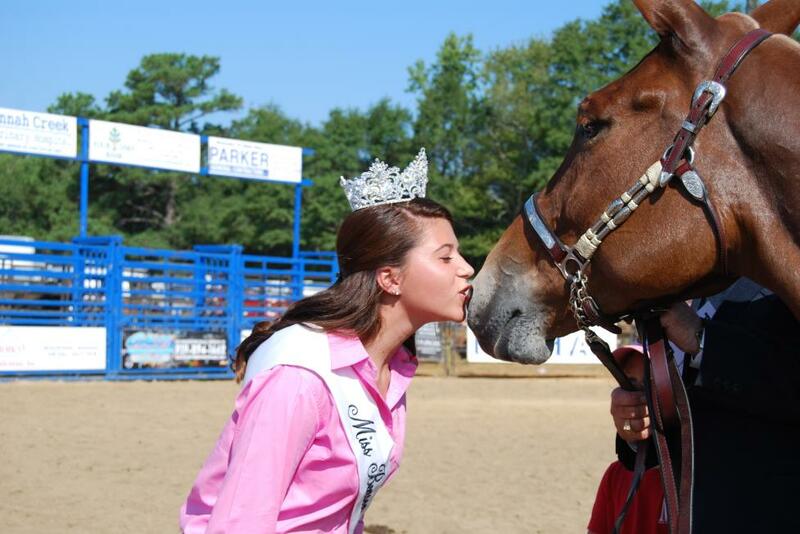 One of the more popular and unique festivals in JoCo is Benson Mule Days, which began in 1949 in the charming farming community of Benson whose leaders wanted to honor the hard-working mule and the importance of agriculture in the region. 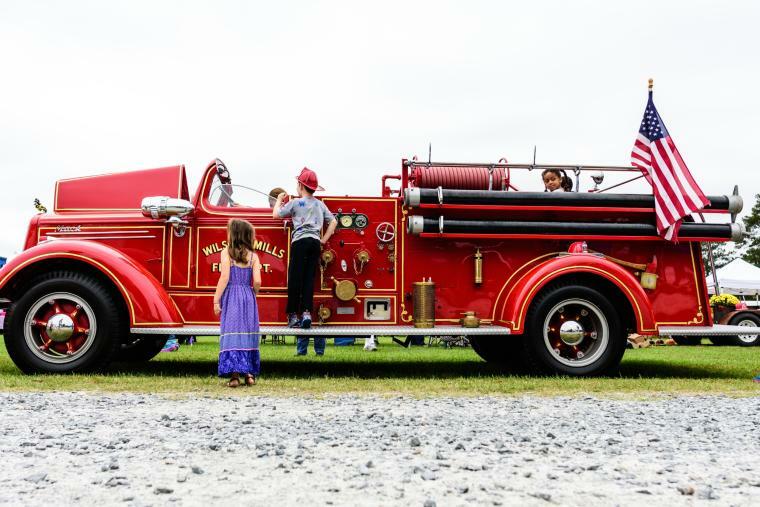 With a yearly attendance of over 50,000 people this festival boosts mule competitions, rodeos, art festivals, midways and carnival rides and one of the largest parades in the state of North Carolina. This year&apos;s Mule Days will take place the 20th through the 23rd of September. 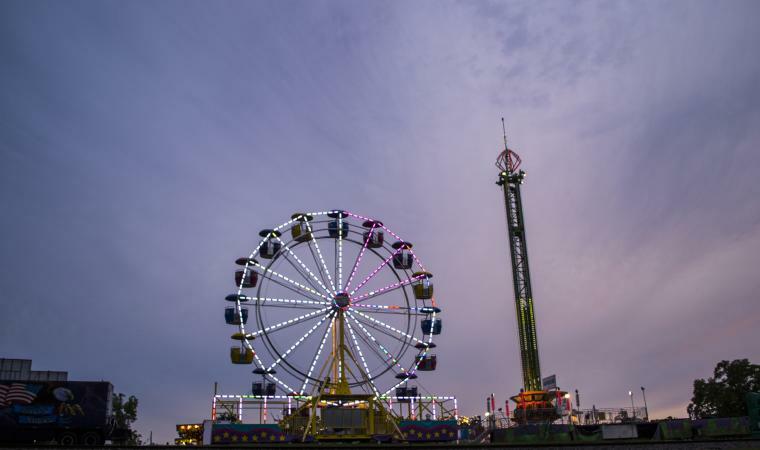 Other September events include the Four Oaks Acorn Festival on the 8th and Farm Fest, with Clay Walker, Lonestar, and Deana Carter, on the 22nd. The Clayton Harvest & Music Festival is September 12th through 16th with local food, beer, vendors, and even carnival rides. For a celebration of international cuisine attend the St. Ann International Food Festival on the 22nd; food vendors will be representing Cuba, Greece, Poland, Haiti, and more. This event draws attendees from Raleigh and the Triangle region just a short distance from JoCo. Looking into October for things to do, consider the 43rd Annual Selma Railroad Days Festival - always the first weekend in October, it&apos;s Saturday the 6th this year. 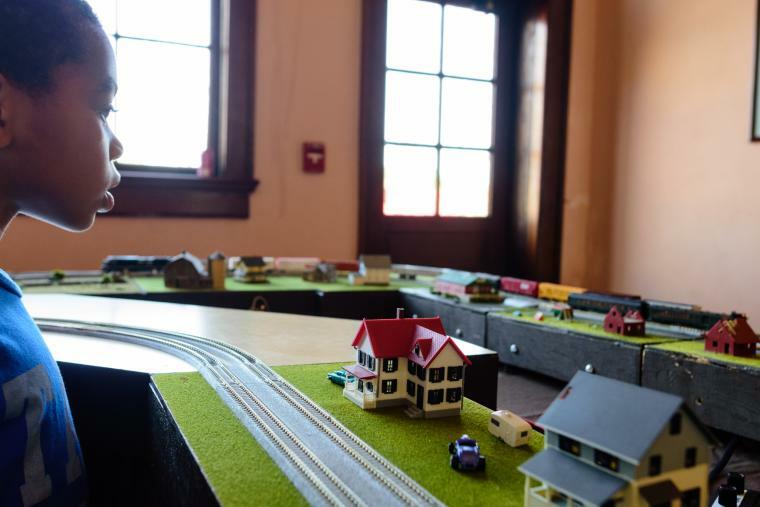 Railroad Days includes a 5K run, parade, crafts, food, children&apos;s area, and even a large model train display at the Selma Train Depot, along with a variety of entertainment. This year, for the second year in a row, enjoy the Chew Chew Food Truck Rodeo in Uptown Selma on Friday night the 5th. 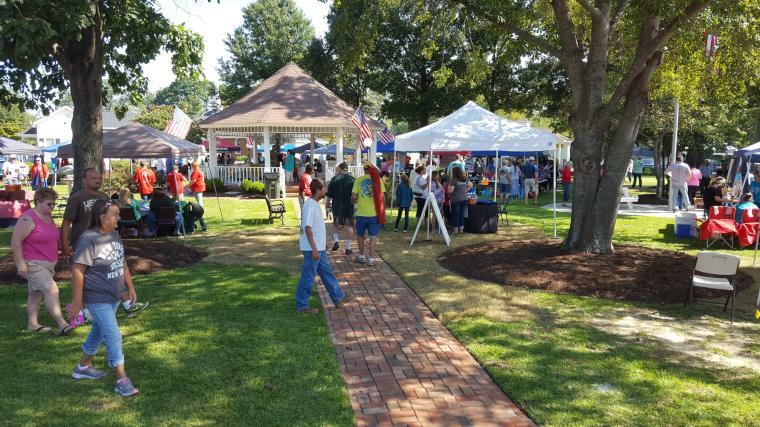 New to the Kenly area this year is the Sonlight Farms Good &apos;Ole Daze event on September 29th with old fashion corn shelling, quilting, blacksmithing, butter making, tobacco tying, antique farm equipment, and homemade ice cream! Other October events include the Monster Truck Throwdown at GALOT Motorsports Park on the 5th, the Wilson&apos;s Mills Pumpkin Festival on the 13th, and Bentonville Battlefield’s Fall Festival & Living History Program on the 20th - there will be demonstrations regarding life on a late 19th century farm and what women and children had to do to maintain the homestead with men away at war. On October 27th the Clayton Center has the Roots & Boots Tour with Sammy Kershaw, Aaron Tippin&apos;, and Collin Raye. Get tickets and info here. 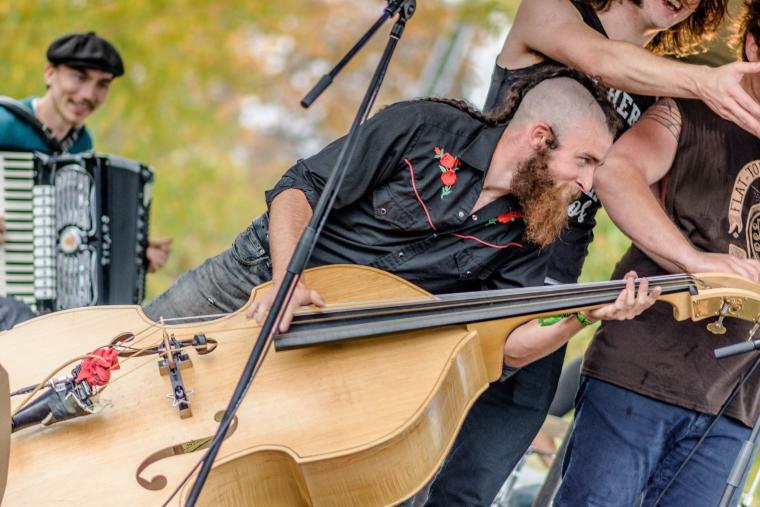 For beer and bluegrass enthusiasts, Saturday the 3rd of November will have you sipping and singing along. The 7th Annual Shindig Music Festival features all-day Americana and Bluegrass genre bands performing on 2 stages. You can read the band line-up when it is announced and get tickets on their website when they go on sale. Previous bands have included The Steeldrivers, The Black Lillies, and American Aquarium. On Novemeber 10th you can either enjoy a day sippin&apos; and shopping with the Selma Antique Wine Train, or you can get your #shoplocal holiday gift-buying done early at The Southern Vintage Market in Benson. You can find these annual festivals, plus more events and activities on the Johnston County Visitors Bureau calendar of events at johnstoncountync.org/events.